With your company or business logo and information. Send money easily and comfortably through our remote channels. Manage your collection of bills and receipts, your transfers and your confirmed invoices under preferential conditions. To help your business operate more easily in any currency you require. A useful tool, with wide and complete transactional facilities available to you. Manage your collections and payments with our online banking anytime and anywhere. For your convenience, MoraBanc takes care of all the processes regarding the changing of billing direct debits you wish to move to our bank. Issuance of bank cheques, cheque-invoices and request of customised cheques and promissory notes. Ability to set up direct debits for your MoraBanc company credit and debit cards. Our multicurrency account will allow you to keep balances in different currencies. 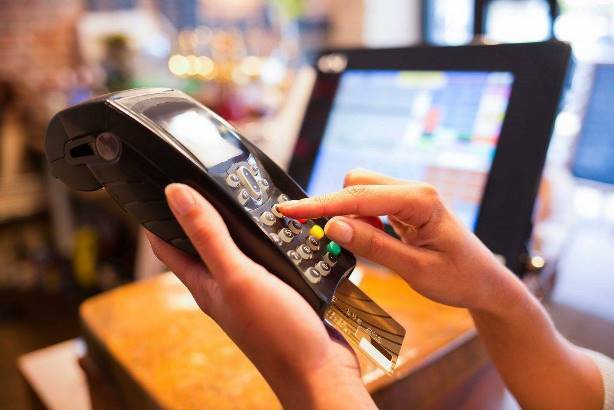 And if your business needs to be able to receive card payments, you can link to your account the virtual or physical POS device that best adapts to your needs.